Healthy Breeds Omega HP Soft Chews are Veterinary recommended to support skin and coat health in dogs. Works quickly to support a soft, silky coat and minimize normal shedding. Formulated with a highly concentrated source of Omega-3 Fatty Acids in an extremely palatable soft chew. 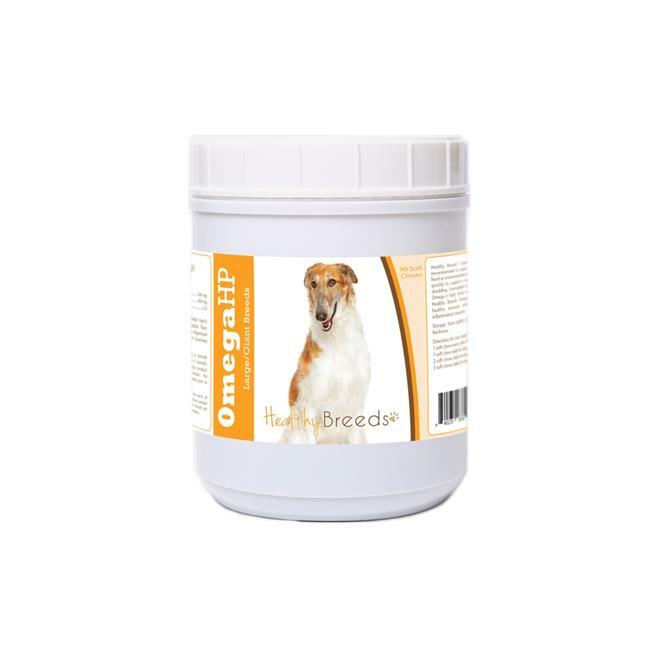 Healthy Breeds Omega HP is recommended to support a healthy immune system and maintain healthy/normal inflammatory response.